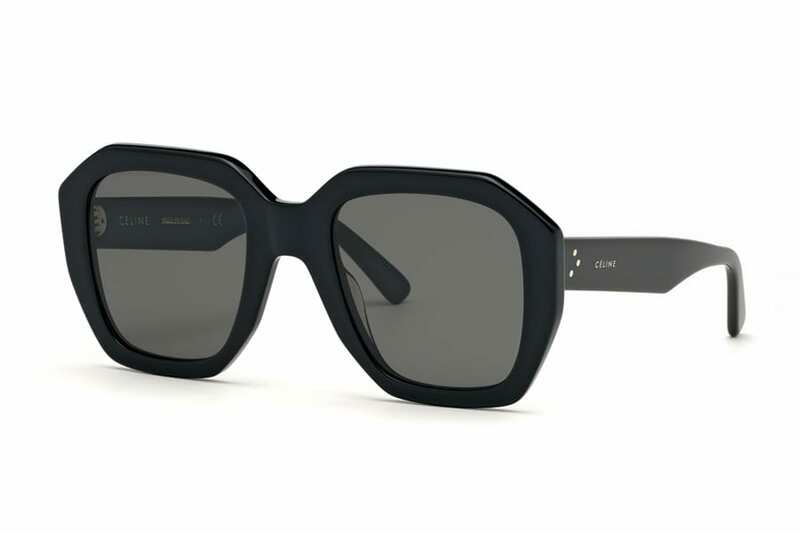 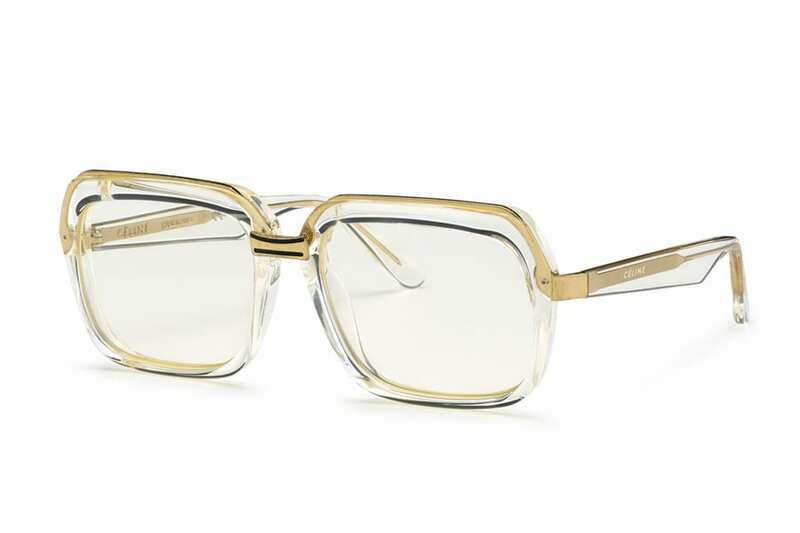 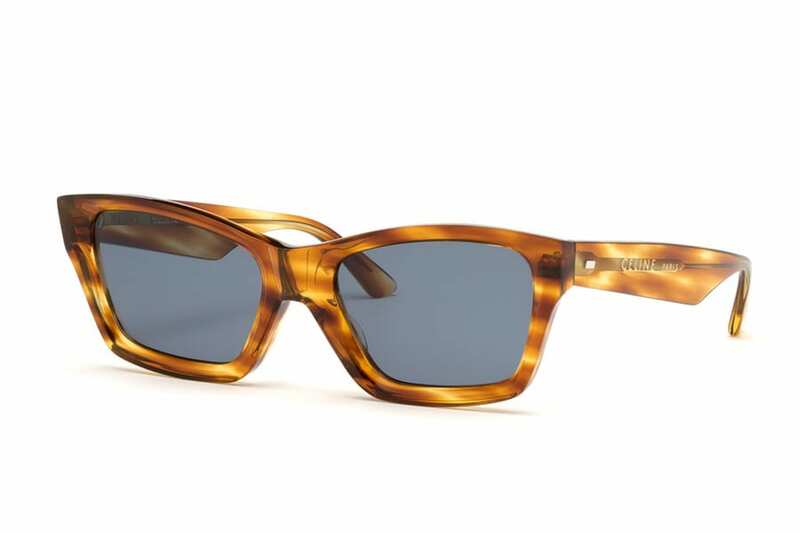 Sophistication and charm are what make Céline eyewear instantly recognisable. 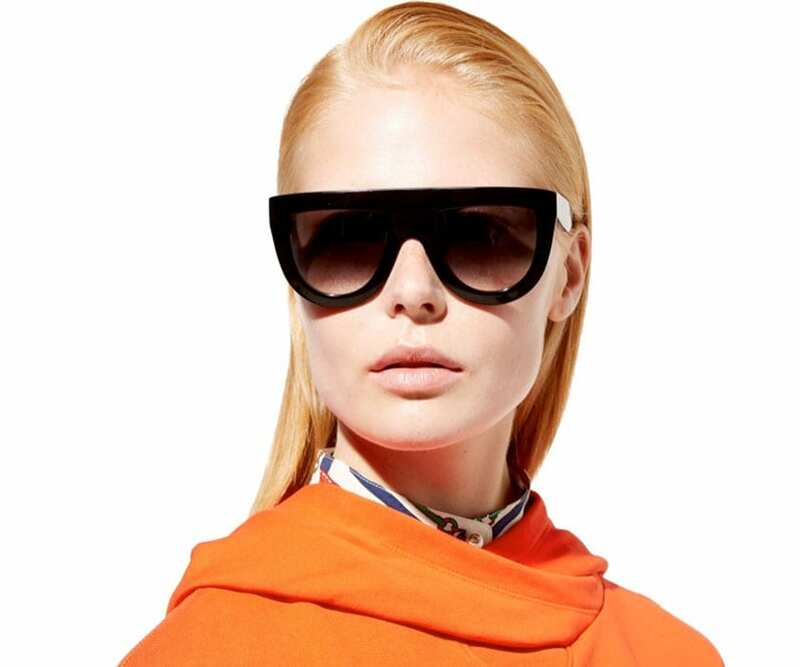 Every pair of Céline sunglasses and spectacles personify Parisian chic. 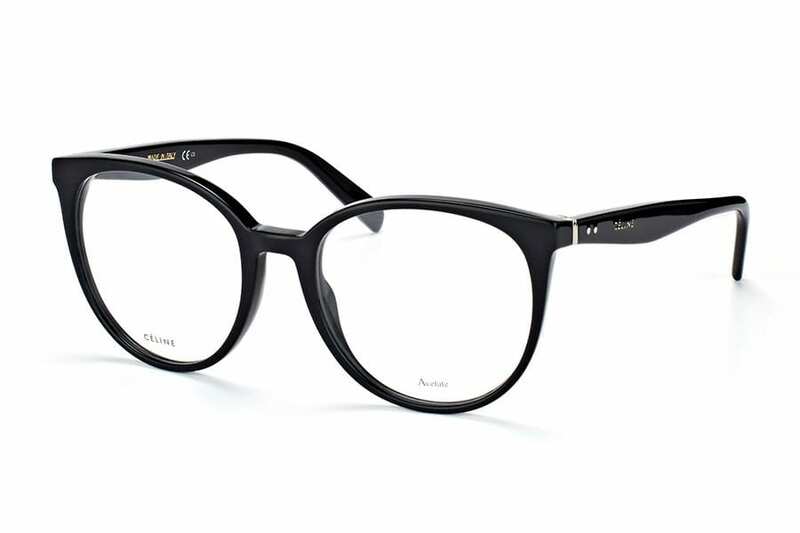 No wonder they are a fashion must-have.